Now you can be the enforcer of Halloween rules, complete with Sam's weapon of choice. This replica was sculpted using the actual screen-used prop for reference. 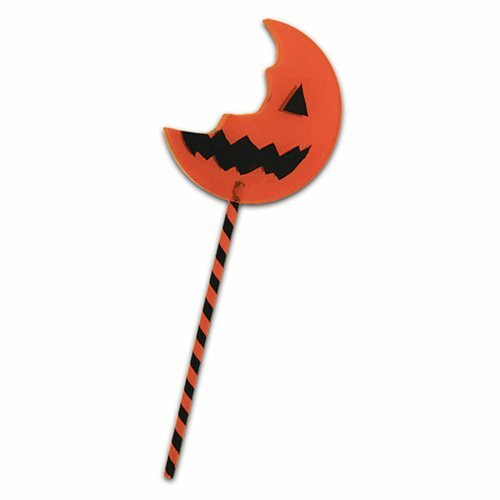 This screen accurate Trick 'r Treat Movie Bitten Lollipop Costume Prop is sure to bring thrills and chills this Halloween season!